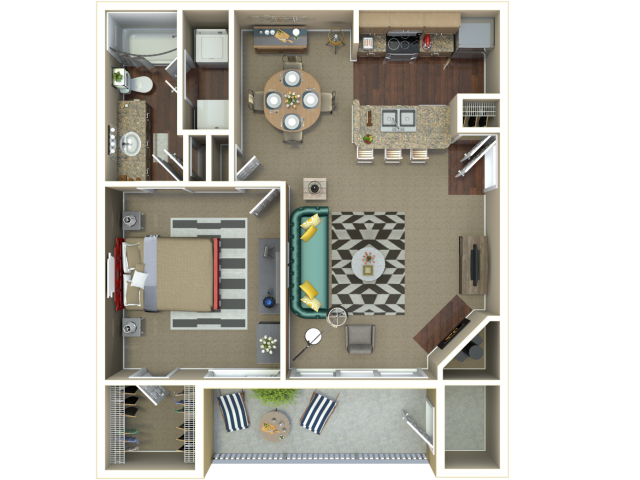 Georgetown Apartments offers exclusive studio apartments and 1 & 2 bedroom units complete with hardwood flooring, fireplaces, walk-in closets, granite counter-tops, and premium tiled back splashes. 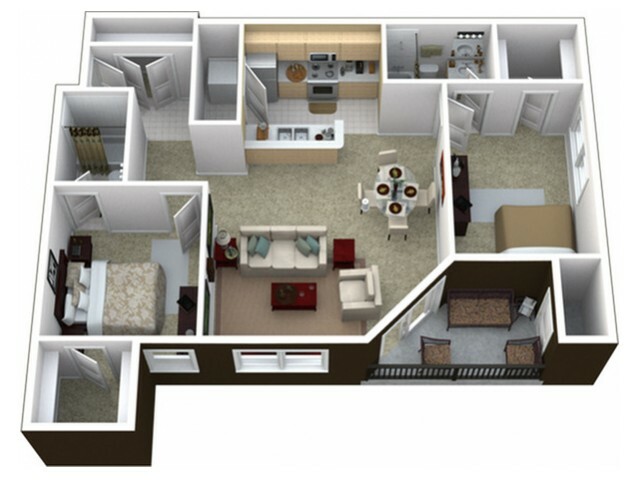 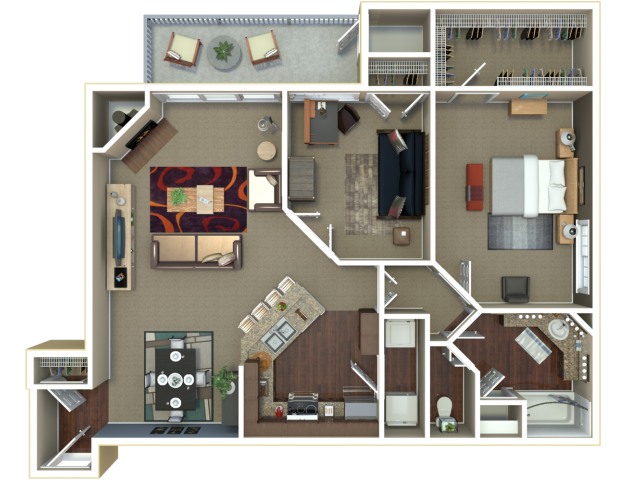 Choose among layouts with vaulted ceilings and open kitchen/living room spaces. 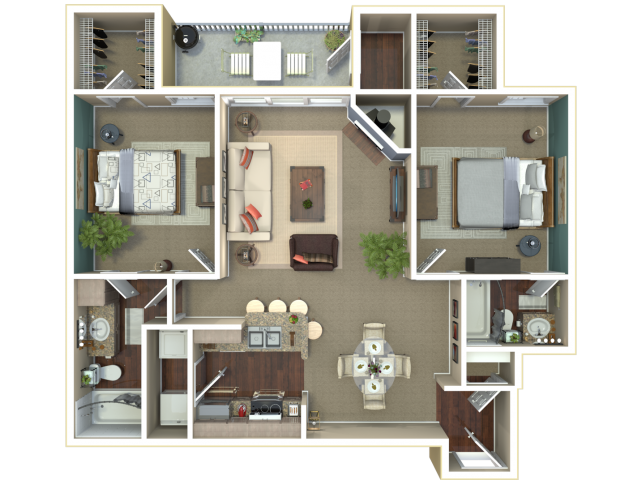 For additional one and two bedroom apartment options starting at only $739, check out our amazing sister community, Westchester Park Apartments.